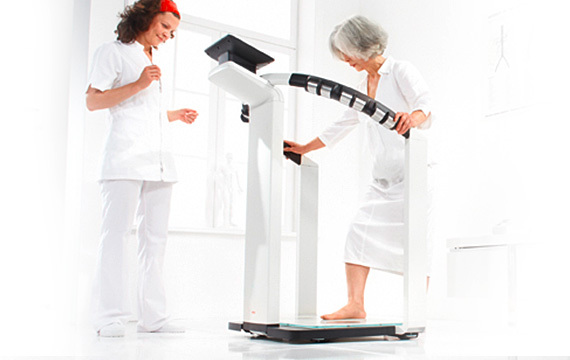 The basics of medical measurement and weighing. The beginning of a new era. Babies who feel safe and secure are easier to weigh. Definitely the right product. Guaranteed! Many say that it is the best! There is always something new at seca. Our newsletter keeps you up to date. Register now. Just the right thing for everyone. Immediately find what you are seeking.